58K MILES!! 58K MILES!! WARRANTY DVD LEATHER NEW MICHELIN TIRES ALL RECORDS BRIGHT WHITE ALL ORIG RUNS STRONG VERY WELL CARED FOR AND MAINTAINED NON-CHILDREN OWNED! NICELY LOADED WITH OPTIONS This one has only 58k original miles and is stunning in bright white with cream, brown, and chrome accents. Non-smoker interior that still feels fresh and new. Comes included with 2 security keys/fobs with all power door controls right on the fob! A 5year/100k mile additional service contract is available and can be used at any Chrysler dealer nationwide. None will compare to this condition and mileage for the price and excellent condition. Priced well below KBB. Runs smooth and responsive with the 3.6 v6. Very easy to operate and own. 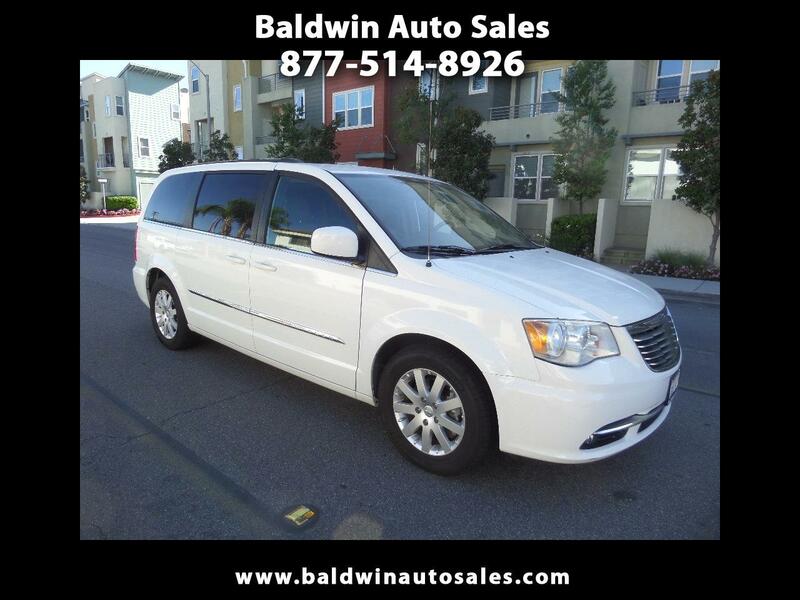 Check the rest of inventory online at... www.baldwinautosales.com YES…WE HAVE FINANCING! !